There’s no charge for this. It allows you to sample our service. In addition to regular trading opportunities, I would also like to receive the Weekly Newsletter and occasional Market Report emails. You can unsubscribe at any time. If you enter your telephone number, we may call or message you occasionally with trading opportunities. You do not have to enter your phone number, and you can opt out at any time. Please fill in the form opposite to claim your free ‘Support and Resistance’ guide. Alternatively, if you’re ready to start trading, visit our account application page. 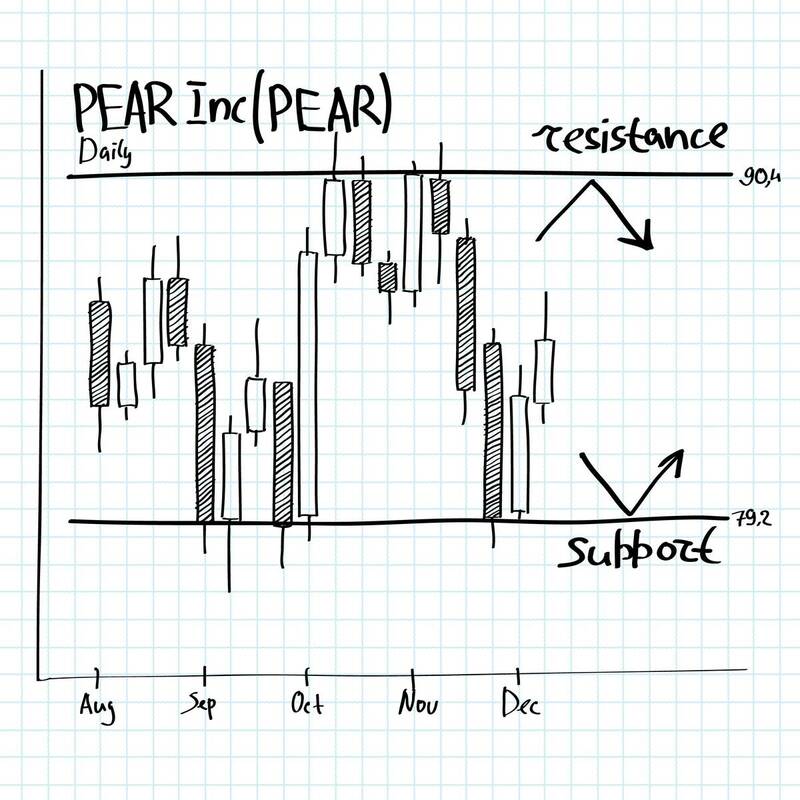 Explore the drop-down tabs below to find out the basics about support and resistance. Don't miss out on a trading opportunity!